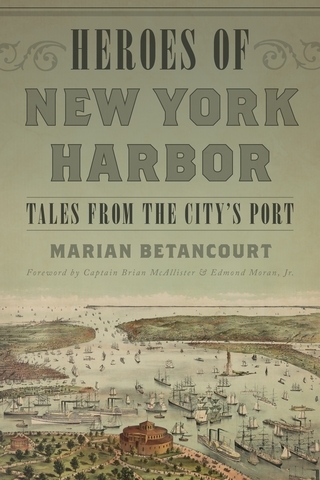 True stories of the men and women who made a difference including the Moran and McAllister tug families, whose descendants wrote the book's Foreword. You will meet Jonathan Williams, Dynamite Johnny O'Brien, Emily Warren Roebling, Lighthouse Kate, John Ambrose, John Newton, Malcom McLean, Irving T. Bush, and the Coast Guard Admiral who led the waterborne evacuation on 9/11. This beautiful and informative book offers a new interpretation of an ancient cuisine, as well as a better understanding of the culture that created it. The rights and welfare of women have always been important to me and two of my earlier books are now back-in-print, thanks to the Authors Guild. Playing Like a Girl: Transforming Our Lives through Team Sports (Contemporary Books, 2001), and What to Do When Love Turns Violent, 1997, Harper Collins, were both praised in The New York Times. The latter was also featured on the Oprah and Montel Williams TV shows. 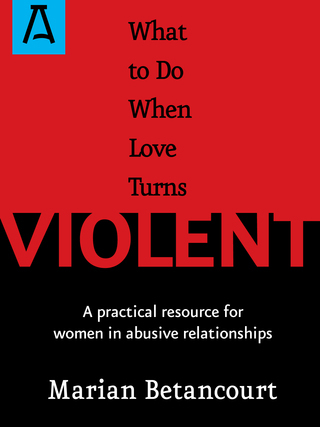 A resource for women in abusive relationships.